Follow Us and Subscribe to Us!!!!! Find me "Ten Nebula" on Instagram. I am located in SF Bay Area, CA but I travel to clients around the U.S.
We are more than happy to do your hair at your homes, hotels, studio, tour buses, etc. Thank you to all our fans and clients for your support over the years!!!!!! 1. She offers hair services to clients residing in the U.S.
2. She offers professional & convenient services in the comfort of the client's home. 4. She offers twists, braids,micros, and coils for natural hair. 5. She offers our clients over 10 years of hair experience. (i.e. 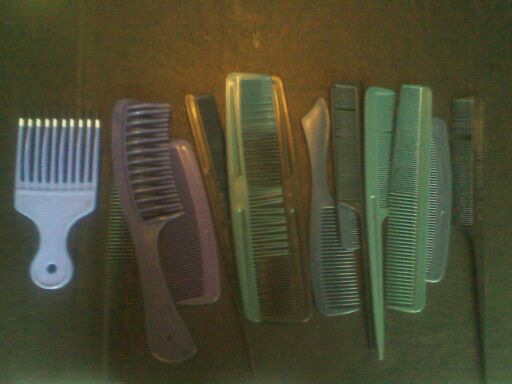 afro-textured, straight, wavy, curly, thin, thick, dry, oily, gray). 7. She uses a variety of dreadlocking techniques to start or maintain your locs. We use what techniques are best for your hair type & length. Techniques: crochet method, twisting method, coiling method, backcombing method, palmrolling, latch method, sewing, etc. 8. She works with children's hair. 9. Ten Nebula is professional, experienced, and knowledgeable. 10. Ten Nebula has been growing her own gorgeous locks for over 4 years. We offer dreadlock work, twists, braids, micros, and coils. 1. What could we do to better our site? 2. What could we do to better our services? 3. What would you like to see offered by our business? Thank God! We have someone in portland who understands locs/dreads. Ten was so kind, understanding and easy to talk to. I didn't feel judged or put down because I needed some help. She is extremely pleasant and knowledgeable. She came to my house, where I felt most comfortable especially when my hairs a mess and I don't want to be sitting in front of a window with all kinds of people looking at me. She is the best person and the best experience I've had having my locs done and I've been wearing my hair in locs/dreads for over 10 years! Absolutely wonderful job putting in my dreadlocks. I have wanted to rock this hairstyle for a long time and thanks to Ten Nebula I can sport my dread head with pride. I highly recommend using this service. Ten was great. We had a very fun time working on my hair. I have a head full of dreadlocks (about 100 I think) and they were in dire need of being tidied up. I made sure my hair was washed and dried well before she arrived. They've looked great and I've enjoyed them since her visit. I highly recommend Ten. She knows what she's doing with your locks. I just had my locs started via 2 strand twists by Ten. She is great!! Her service and professionalism was outstanding. She gave me LOTS of information on how to take care of my locs. I am overly pleased by how my locs came out. 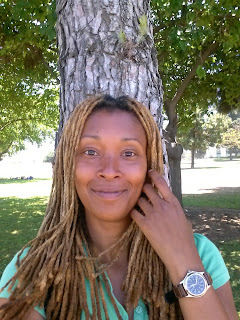 :) I will definatly be recommending her to anyone who wants to start/maintain their locs. or send them to us by email. Thank you to all my clients for their business!! (i.e. afro-textured, straight, wavy, curly, thin, thick, gray). We assist our clients with starting their dreadlocks and dreadlock maintanence. We do not offer dreadlock extensions or coloring. All hair services take place in the client's home. The amount of time to style hair into locs may vary. It can be between 2hrs-6hrs depending on loc size and length. You will have to learn how to clean and retouch your own locs to maintain them. I can also be hired to retouch your locs if you want professional help. 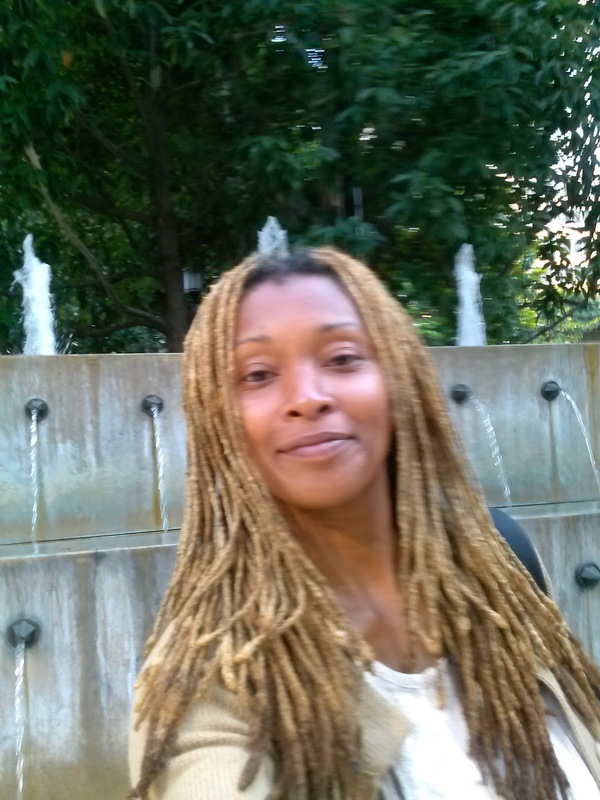 Maintenance work are for locs that are mature, fully binded and or started by someone else. The hair has new growth (frizzy, stray hairs) and the hair needs to be retouched to look nice and tidy. 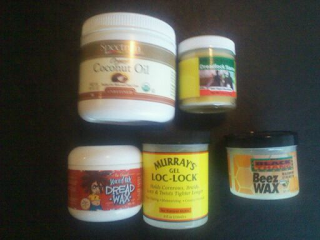 There a variety of maintenance methods for your locs: crocheting, retwisting, curling, backcombing, palmrolling, etc. It can be between 2hrs-4hrs to retouch depending on loc size and length. You can receive monthly dreadlock maintanence by Ten Nebula. Some clients may need professional help to get their locs reorganized. These kinds of locs may have been done by yourself or someone else and they are poorly done. The locs are unkempt, disorganized, has loose pieces of hair, and are various uncomfortable sizes. These kinds of locs may need to be pulled apart, restructured, and retouched at the root and ends. For these hair situations, I charge the full starting price because it requires more time than a simple retouch. I can assist you with removing your dreadlocks. It is a long process that requires time and patience. It can take a day, days , or weeks to complete depending on your resources. Tips are always welcomed for a job well done. Tell your friends with dreadlocks about our services. Thanks kindly for your business!!! We offer twists, braids, microbraids, and coils for natural hair. We do not offer extension work. Hair sessions can take btwn 2-4hrs. Microbraids & Microtwists hair sesions can take btwn 6-8hrs. Tell your friends about our services. Hair services takes place in the comforts of the clients home. Clients need to have their washed and dried prior to visit. 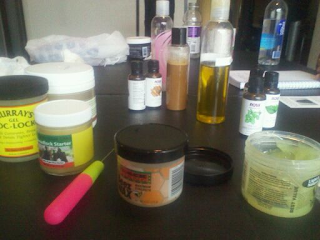 If you have specials waxs, oils, or gels you prefer to have used, then please have them present during the appointment. We travel to all parts of the U.S.
We work with clients who reside in all parts of the United States. We work with all hair types i.e. afro-textured, straight, wavy, curly, thin, thick, gray, oily, dry. We do not offer extensions of any kind or hair coloring. What tools do I bring with me to the client's house? For loc work, I bring with me to all appts. a tail comb, mixed beeswax, crocheting needle, and metal hair clips. For twists/braids/coils, I bring with me to all appts. 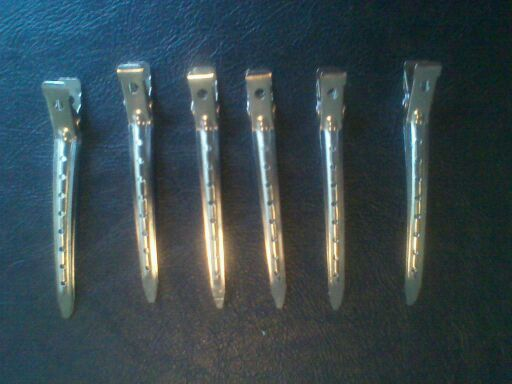 a tail comb, hair gel, and metal hair clips. What products and tools you may choose to have at your home for dreadlocking work? Remove any synthetic hair beforehand. Clients must have there hair washed and dryed before our appointment. Clients need to have the any preferred materials (i.e. wax, gels, oils, etc.) at their home prior to appointment. Feel free to have a pictures of the desired size of your wanted locs. Our hair locking services are available Mondays to Saturdays from 8:00 am - 8:00 pm. Clients pay for all airfare and housing (i.e.hotels, motels, B& B, etc). Phone sessions are one hour. You can email to schedule your appt. Payment are done using Paypal. You must make your payment before the sessions takes place. Available from Mondays to Saturdays 8:00 - 8:00pm (pacific standard time). Payments must be paid on the same day. Payments can be paid in cash or post office money order. No checks or partial payments, please. We would appreciate a 24-hr cancellation notice. Be sure to tell your friends with dreadlocks or natural hair about our great site and services. All hair is done by Ten Nebula. Thanks Kindly for your business.